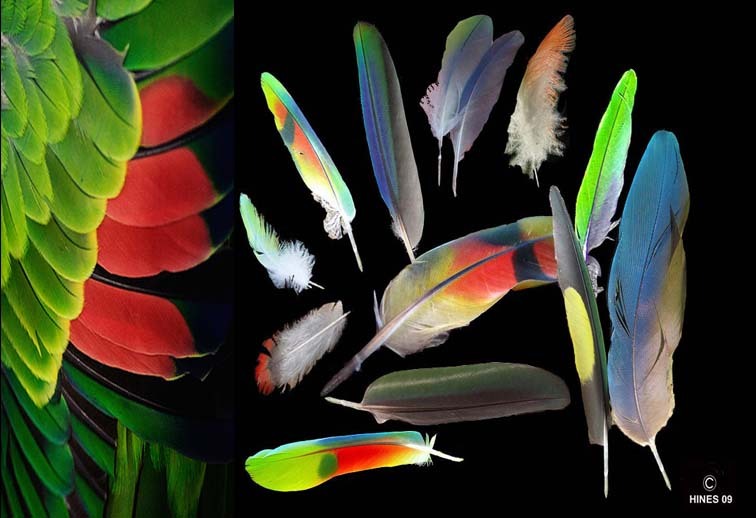 Feathers are a bird’s most precious possession – beautiful and complex structures that give the gift of flight and insulate their bodies. However, after about a year, these delicate structures wear out. Even with careful preening, the feathers get frazzled and crimped from the wear and tear of ordinary activity. In this article, I put detailed stuff that most bird owners probably don’t care about in a smaller, italicized font. Even then, this article may be a yawn to most parrot owners – I got deeper into feathers than most veterinarians do during my days at SeaWorld.